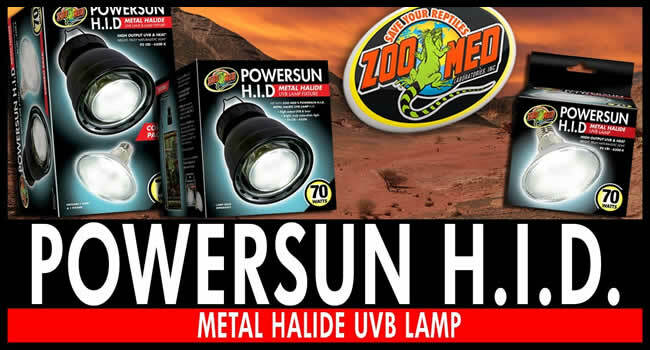 How Does the Zoo Med Powersun H.I.D Lighting System Work? Metal halide lamps were one of the best ways to provide an intense basking spot with high UVB and heat from just one unit. 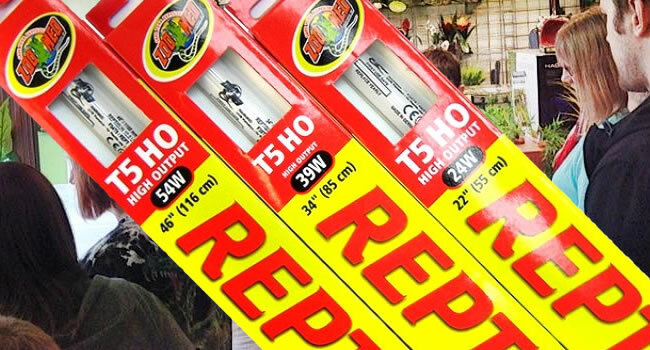 In the advent of Mercury vapour lamps and T5 UVB tube technology they fell a little by the wayside but ZooMed are bringing them back in force. The new HID UVB lamps boast a warm ‘sun-like light including 6500k light advised for optimal plant growth and intense heat and UVB all in a relatively compact package. For this new product they have created a special holder which integrates the ballast with a lamp holder and reflector essentially turning the unit into a very simple and convenience plug and play system. 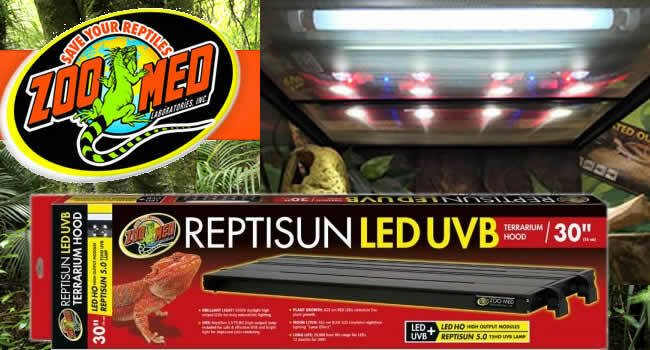 The lamp can be positioned up to 38” away from the enclosure depending on what heat and UVB you need for the set up. 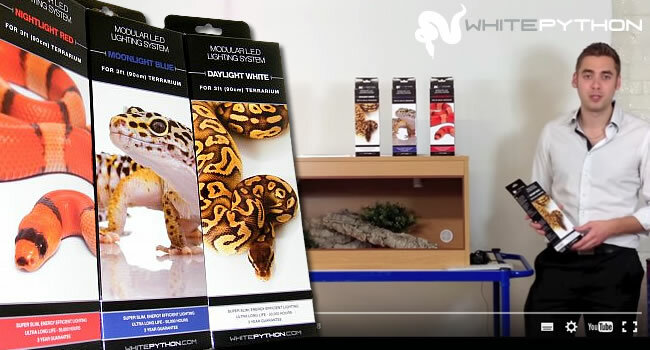 Their advised gradients are 12-18” for desert basking animals (such as uromastyxs and bearded dragons), 18-28” for part time basking species and jungle species (such as water dragons and terrapins) and 28-38” for plants or species that don’t need much additional UVB. 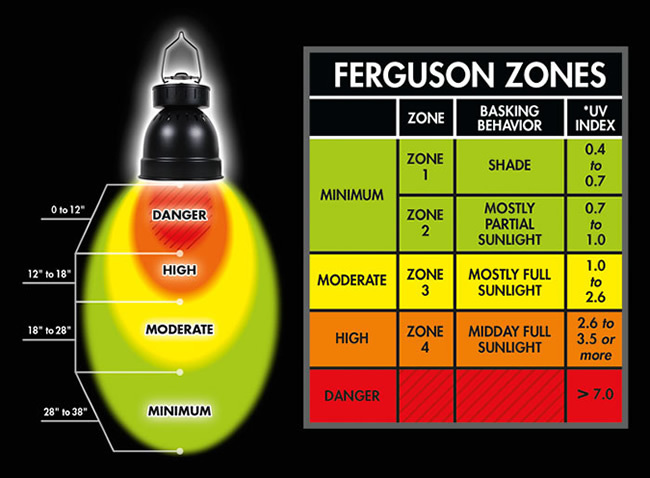 If you need to raise or lower UVB and heat to suit your species simply raise or lower the lamp. The bulbs come with a 12 month warranty and last 12 months so you are guaranteed to get the most out of your lamp. 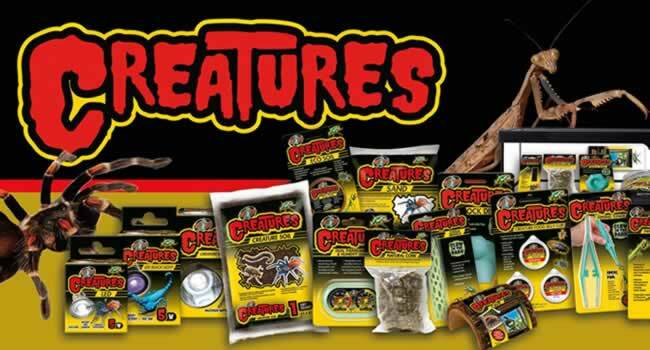 For any further details or to purchase the item please visit our website, call us on 01604753823 or email sales@reptilecentre.com . 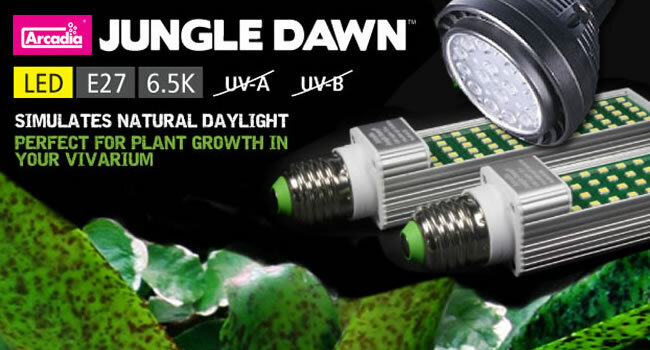 Arcadia’s Jungle Dawn LED Bulbs – Why Do Plants Love them? Changing ALL of our Zoo Med UVB tubes is a big job! 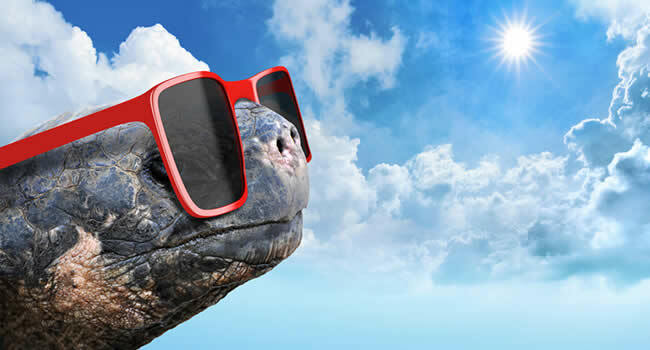 Does My Reptile Need UVB? How to Incubate Corn Snake Eggs!